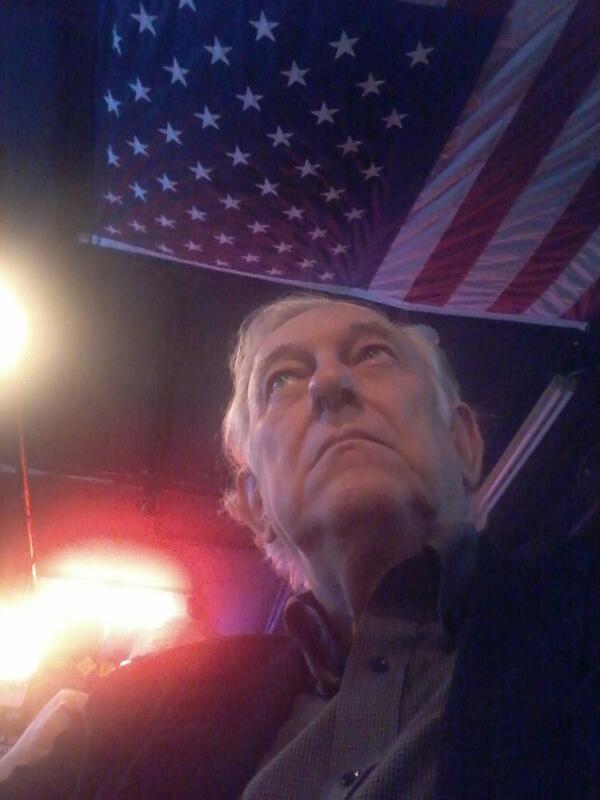 by George Scoville, The Daily Caller - Tennessee has many quirks that have become the standards by which I have judged society at large over the course of my life. From the cool misty mornings in Smoky Mountain National Park in the east, to Monteagle Mountain atop the Cumberland Plateau in the mid-state area, right down to the dry-rub smoked ribs at Rendezvous in Memphis, these experiences unique to Tennessee have helped me define beauty, majesty, and what I consider to be “the good life” after spending almost all of my natural life as a resident of the Volunteer State. I am certainly glad to be living here again after almost five years in the nation’s capital.